Our teeth are one of the most important parts of human body. They allow us to chew, smile, and pronounce properly. In addition, a perfect smile can boost your self confidence and even help you land your dream job. However, there are several interesting facts about teeth that maybe you are not aware of. For example, why are tooth like fingerprints? How much saliva do we produce? Or do women smile more than men? 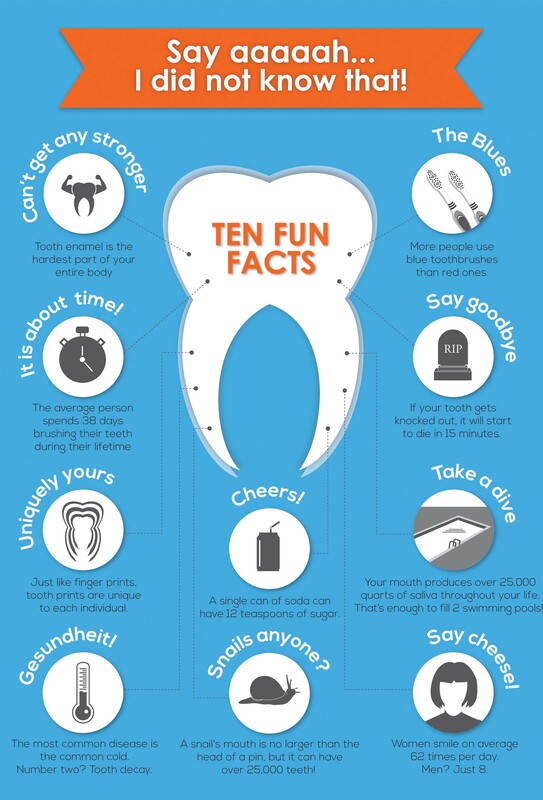 Encore Dental has prepared 10 cool truths about teeth you probably did not know about.